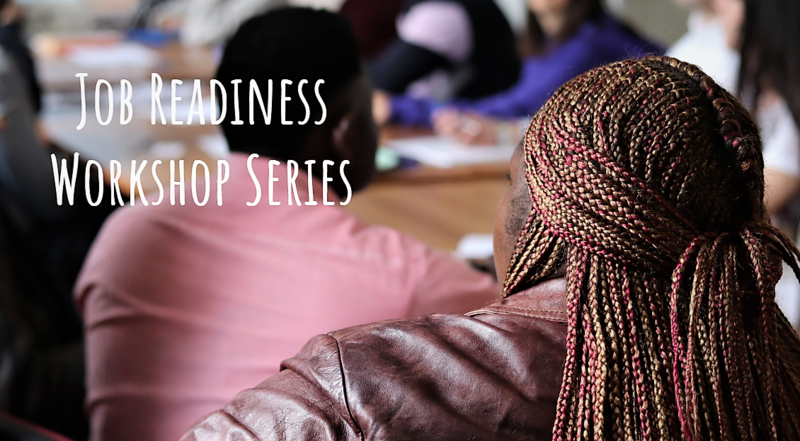 The 2nd series of Generation 2.0 RED Job Readiness Workshops are coming up the 2nd week of April! Are you a refugee or asylum seeker, a migrant or second generation seeking a job in Athens or elsewhere in Greece? Generation 2.0 RED brings you the 2nd series for 2019 of the successful Job Readiness workshops, including the essential Labor Rights seminar and the new entry of the Workplace Culture, as well as the Communication Skills, the Time Management & Goal setting workshops! The aim is to get familiar with all things necessary prior to entering or re-entering the Greek labor market and to develop further the skills, highly appreciated by employers. What is the Social Insurance? To what I am entitled when I get fired? Why is the employment contract essential? The workplace culture concerns values, habits, beliefs and attitudes existing in a working environment. Those can vary from country to country but also from business to business. Even from the first contact between a company and a candidate, the two parties try to understand if they would be a good fit for each other in terms of culture at work. Additionally, when entering finally a new workplace, it is required from our side, as employees, to understand what is highly appreciated and what would better to be avoided as soon as possible, for a smoother inclusion and a better cooperation. Especially for this day, Lykourgos Papamichail from the NGO Diotima is going to contribute with a discussion regarding gender equality. Soft skills are the key to maintain a job and be successful in the workplace. But what are the soft skills and is it possible to develop them? During the specific workshops we will focus on how to communicate better with colleagues and supervisors, while working efficiently with them. In addition, we will also explore ways on how to manage our time and deadlines better, as well as how to successfully set goals. All workshops will take place at G2RED premises, from 10:00 to 13:00, while interpretation will be available for Farsi, Arabic, French and Greek speakers. Spaces are limited, so to reserve your place, please send an email to [email protected] stating the workshop (or workshops!) you wish to participate in, your full name and language in which you may need interpretation. *The workshops are supported by International Rescue Committee.